Why Is Scotland A Beautiful Honeymoon Destination? There is something about Scotland that inspires romance but we can’t exactly get our finger on it. Could it be that the old country is the land of beautiful hills caressed by the wind, the land of wild thyme, friendly bars located in small town and some of the merriest people you’ll ever meet? Maybe you’re one of those people that enjoy a night in front of the fireplace, sipping on a glass of fine wine, while enjoying a beautiful rustic décor together with your better half. No matter which of these things you like, Scotland makes a beautiful honeymoon destination. Even if it’s part of the United Kingdom, Scotland has a history of its own, with bloody battles that took place on the country’s hills. The wild history of the nation still has a powerful presence thanks to the country’s castles, abbeys and cemeteries. For those of you who are nature lovers, Scotland provides a lot of possibilities: lake and rivers that are excellent even for nocturnal boat rides, hundreds of kilometers of virgin beaches, forests to explore and mountains to escalate. 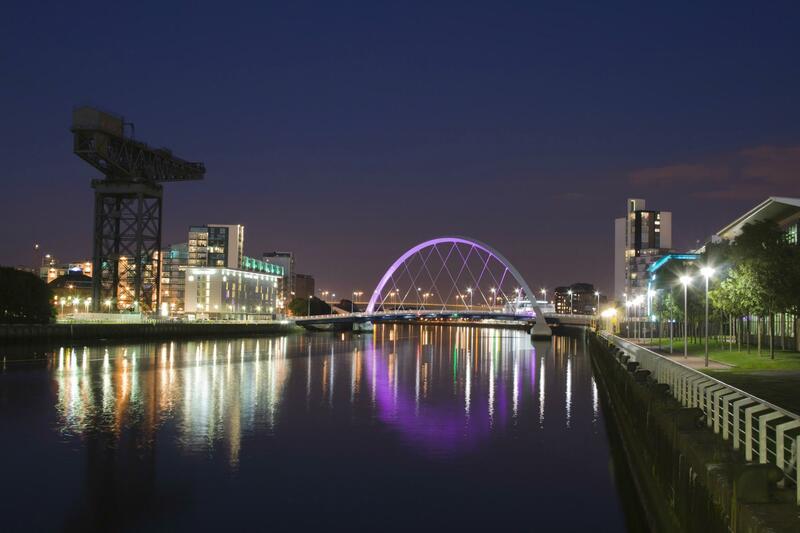 The story of this city was put in the dark by the industrial boom, but Glasgow is now known as the artistic center of Scotland. The architecture of the famous Charles Rennie can be observed in every corner of the town, together with some of the finest Scottish museums. You can begin a tour of the city by visiting the famous Glasgow cathedral, built in the 12th century. Then you go to the Kelvingrove Museum, Art Gallery and Glasgow University. In the evening, you can visit pretty much every café, bar and pub. In Glasgow, you will find hotels with accommodation fees for every pocket, but also a lot of bed and breakfasts. When you think of Scotland, you have to think of the Scottish highlands. Barely populated, this region is especially known for the amazing view that it offers with its forever green mountains, its lakes, swamp and meadows that are practically inviting people to take long walks. If you decide to leave the comfort of your hotel and go on such an adventure together with your spouse, make sure you wear comfortable hiking shoes, but also clothing suitable for rainy weather. Weather is Scotland is extremely unpredictable. The Great Glen, a network of lakes is a very popular tourist attraction. This is where you’ll find the Ness Lake, home of the famous Loch Ness monster. The little town of Drumnadrochit is host to a lot of thematic exhibits about Nessie and you can book a boat ride to explore Ness Lake. This is probably Scotland’s most cosmopolitan and interesting city. 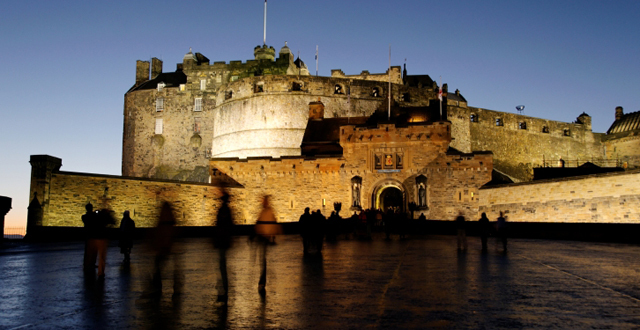 It is dominated by the imposing Edinburgh Castle and the famous hill known as Arthur’s Seat. It is probably the best place in Scotland to enjoy a great vacation. The castle was built in the 12th century by King David the 1st, in memory of his beloved mother. It served as a fortress and a royal residency. Today, the castle is home to the crown jewels, the Stone of Destiny (a precious stone which was often used in crowning ceremonies), as well as other sets of royal jewels.